Chennai Super Kings are leading the standings of IPL 2019 with 14 points and ,Delhi Capitals have 10 points after the victory in last match. 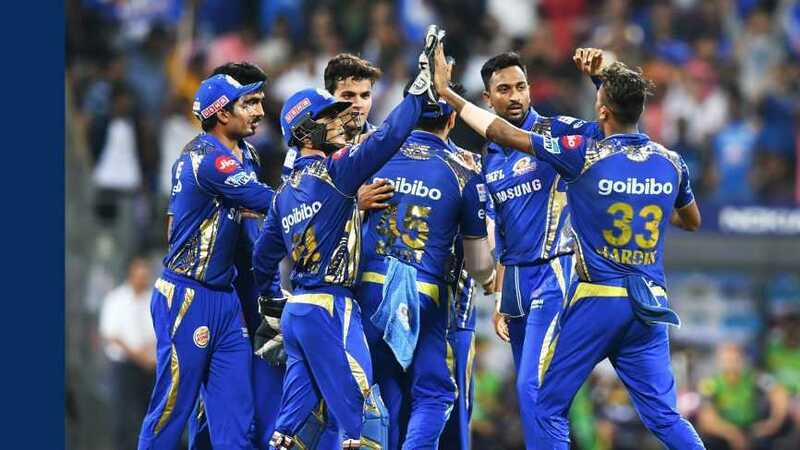 This season of VIVO IPL 2019 is full of surprises with many ups and downs. All the teams want to mark their position stronger on the point tables to get near the title. CSK is leading on the points table, leaving all teams behind. Whereas KKR having some fewer points and placed on the 2nd position after the 33rd match. After the 33rd match between Sunrisers Hyderabad and Chennai Super Kings, CSK is still at the 1st rank on the standings with 14 points in hand while DC is not coming slow on 2nd position with 10. While still at the lowest of the table is RCB on the 8th with 2 points and NRR of -1.114.